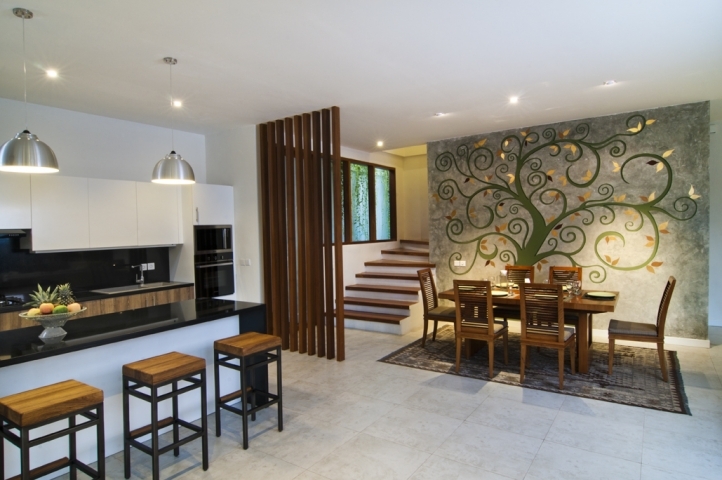 Located in a quiet area in Kerobokan, this two storey property for sale is offering a very interesting price. 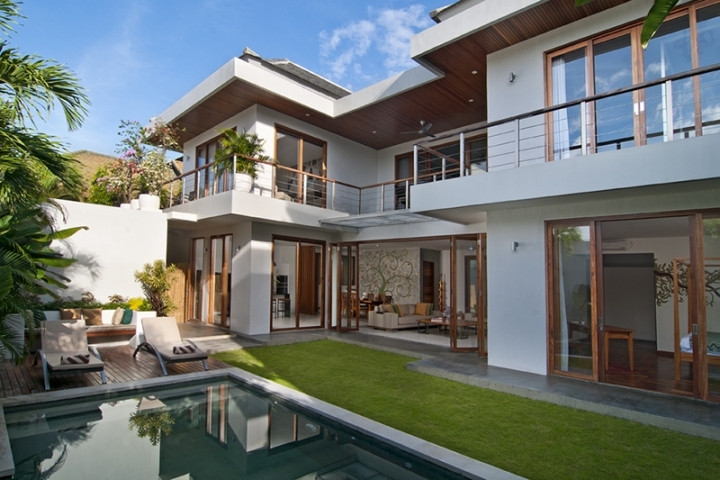 Only 5 minutes away from Seminyak, many shops and groceries stores guests can find it not far from villa. The first floor consists of a kitchen and a living area with a guest toilet featured. In the second floor, the two bedrooms are equipped with the air condition and a shared bathroom. 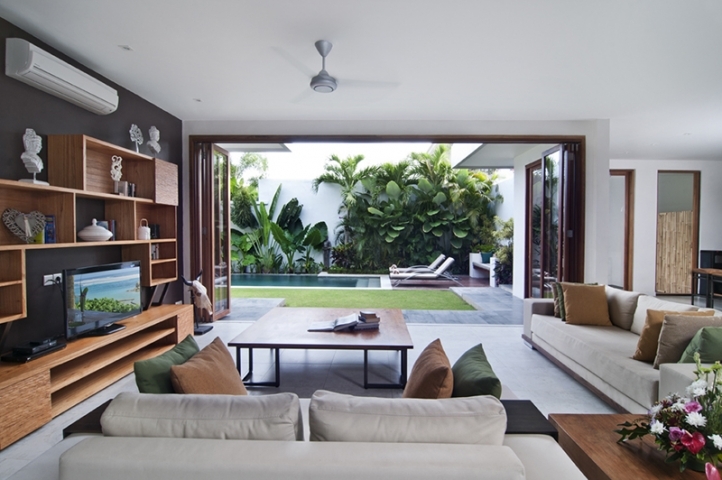 When enter the house, you will find directly the swimming pool bordered by the lush tropical garden. 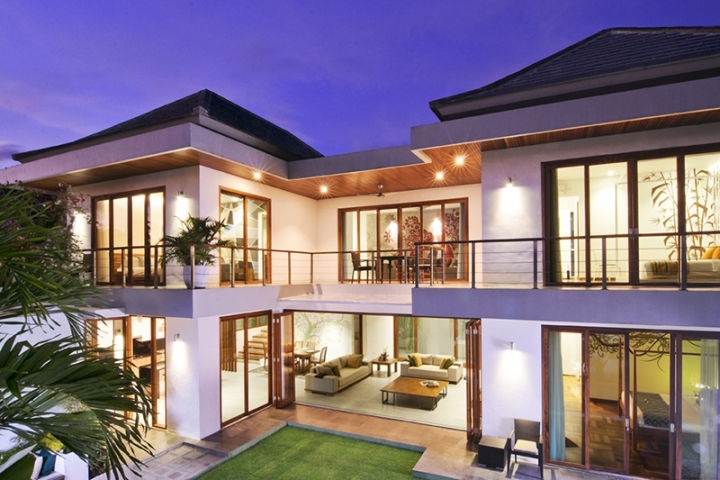 Don’t miss the opportunity for your next investment in Bali. Price Leasehold in € 100.000.